Senditoo allows Zimbos in the diaspora to send airtime to their friends or relatives back home. In the first three months of 2017, over 5000 top-ups averaging $10 were sent back home using the platform. Now the Fintech company is looking to give away a return ticket to Zimbabwe + £1000 to one lucky winner. 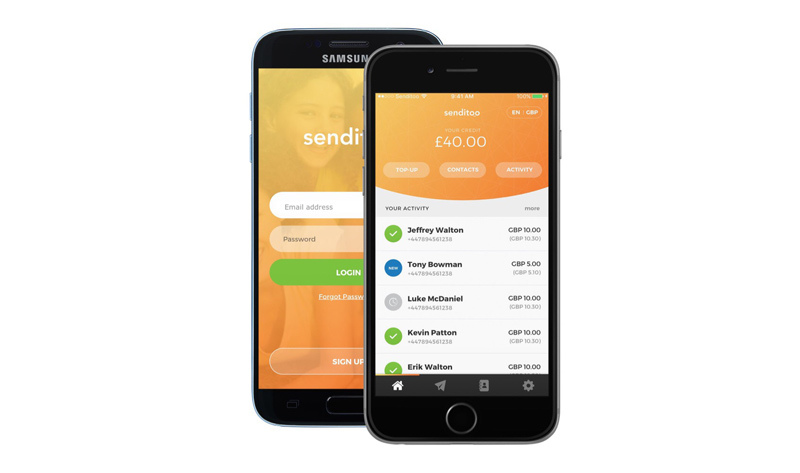 Fintech Company, Senditoo has announced that it is running another competition, where one lucky winner will walk away with a return ticket to Zimbabwe and £1000 to splash. Launched in March 2016, Senditoo has grown an extensive airtime transfer network comprising of over 400 mobile operators with a reach of 4, 5 billion prepaid phone users in more than 140 countries, with 40 of these in Africa. The last draw was won by London based Moud Goba who has not been back to Zimbabwe in 17 years. Moud, who was ecstatic about the win expressed her gratitude and joy of going back home after so many years. “It is all surreal for me. I am grateful for the Senditoo app. It brings communities and families together,” she said. The latest competition began mid-June and to be eligible for the draw, an existing or new customer needs to send a minimum of $3 worth of airtime to Zimbabwe or South Africa and they will automatically be entered into the draw. Senditoo co-founder, Takwana Tyaranini said that the aim of Senditoo was to provide a service that not only catered for the needs of Africans living in the diaspora but that brought families together and that encouraged community engagement. Tyaranini said that their corporate social responsibility structure was one of their ways towards fulfilling their business requisite that contributes to sustainable development, by delivering economic, social and environmental benefits for all their stakeholders and driving engagement in communities in the diaspora and, in countries where Senditoo is present. The enterprise’s steady growth in the last two years has seen an increase in transaction volumes across the continent, with South Africa and Nigeria coming in as its second and third largest destinations. Other markets have also increased their volume and middle east country, Lebanon is now in the top five,with a 12.5% transaction rate. The company’s revenue has increased by over 600% globally and they have progressively become the favourite airtime transfer platform for Zimbabweans living in the UK with 36% of their transaction volume coming from them. The multi-award winning company, which has plans to expand its money transfer services in the coming months has recently entered discussions to get a FCA licence.